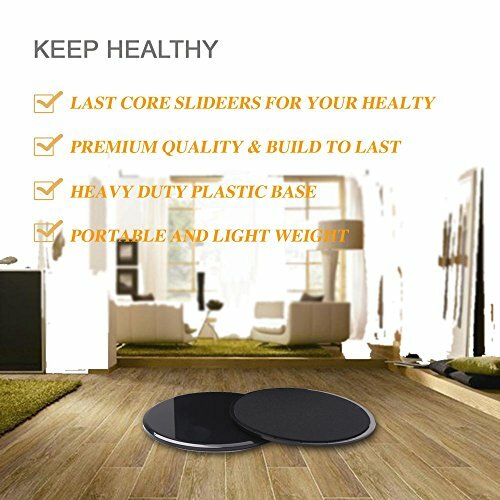 ☑ TOTAL BODY WORKOUT – Our gliding disc allow you to perform exercises that target every muscle group, particularly the core. 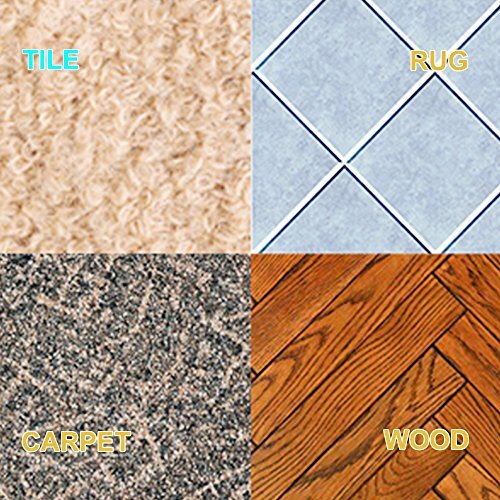 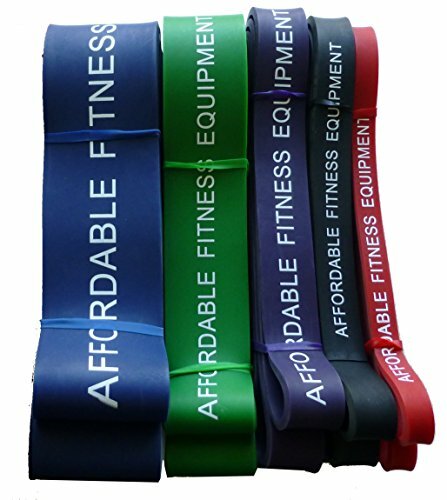 ☑ ALL SURFACES – Either at home or at the gym use our core sliders on any surface such as Wood, Carpet, Rug or Tile. 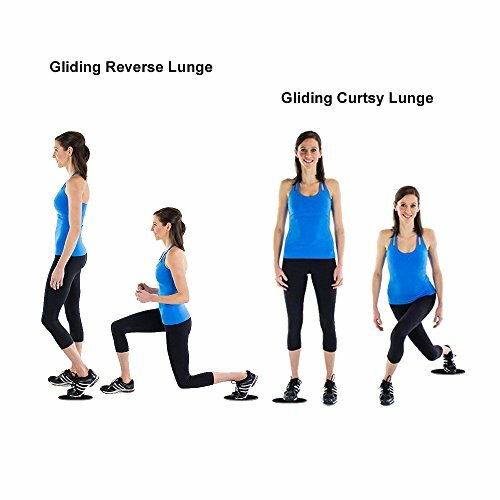 ☑ INCREDIBLE SLIDERS FOR EXERCISE: Gliding discs requires constant core stabilization which delivers an incredible core workout. 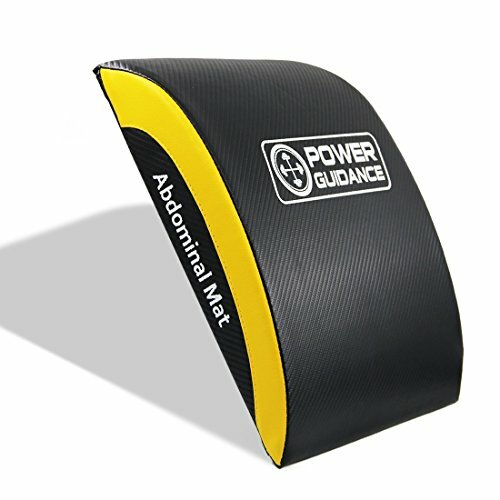 – Our Gliding Discs deliver an unparalleled core workout. 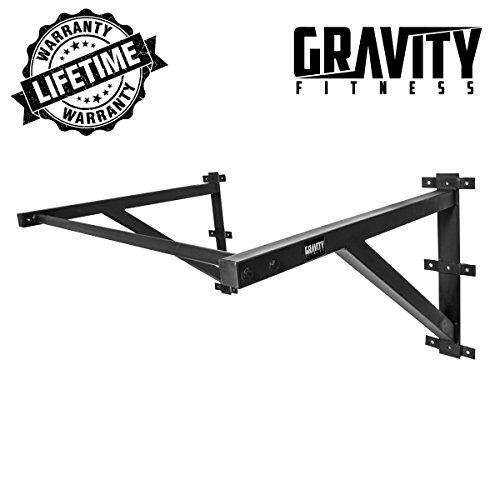 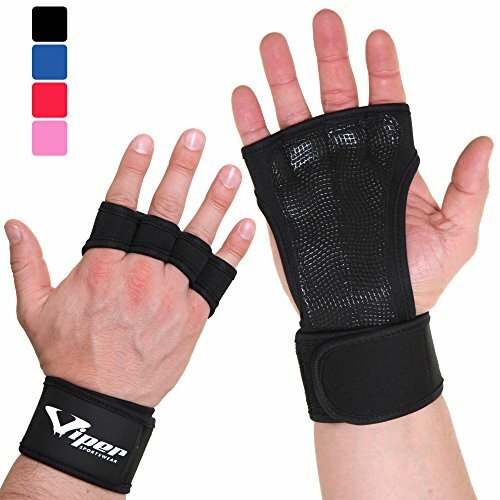 They can be used to target all muscle groups, from chest to legs for total body workout. 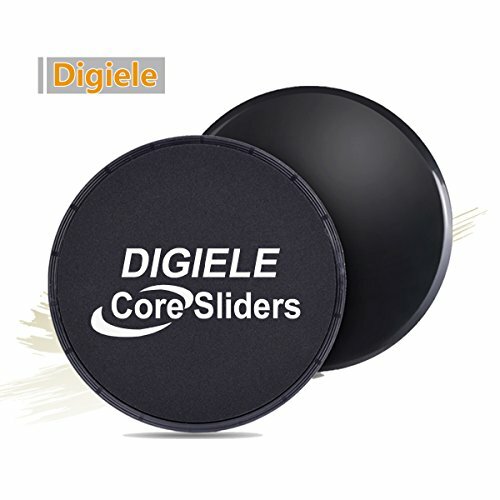 DIGIELE Gliding Discs provide 60 days money back guarantee if you’re not satisfied with your core sliders for any reason. 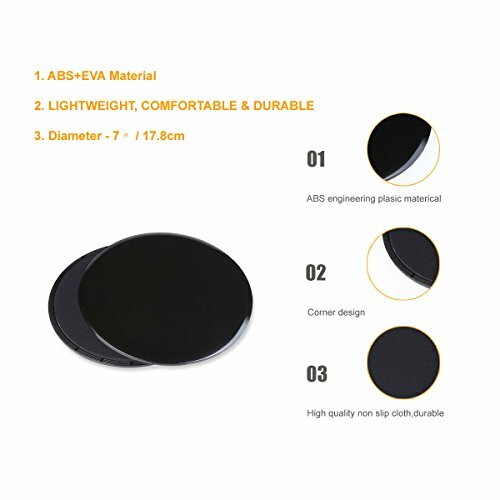 ☑ COMFORTABLE & DURABLE – Use these exercise gliding discs for sliders gym, core strengthening, athletic conditioning, CrossFit, physical therapy, yoga, dance, balance training and more. 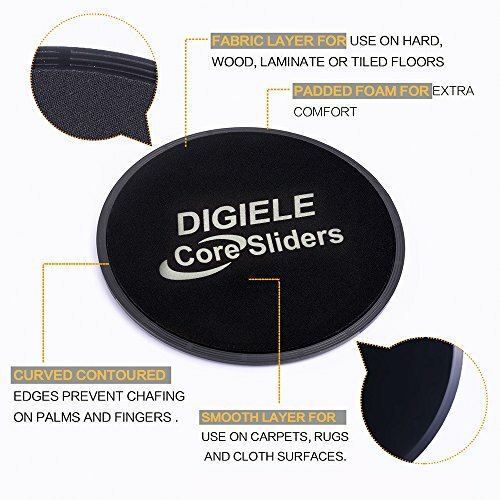 ☑ AT HOME OR WHEREVER YOU GO – Small and lightweight, these core gliders fit into any travel bag, making them the ideal choice to make sure you’re staying healthy even on that family vacation.